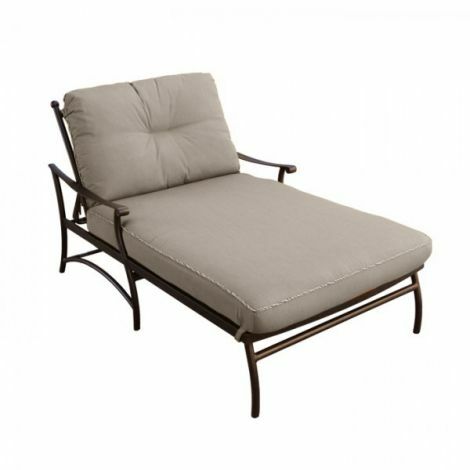 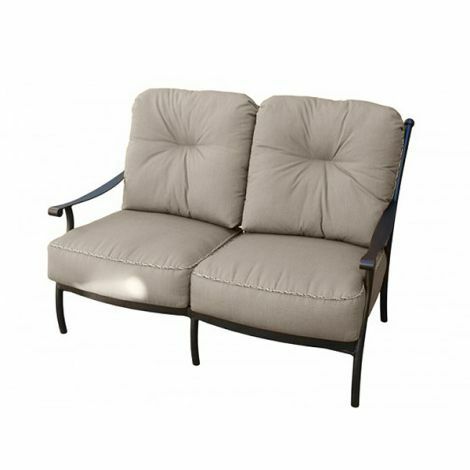 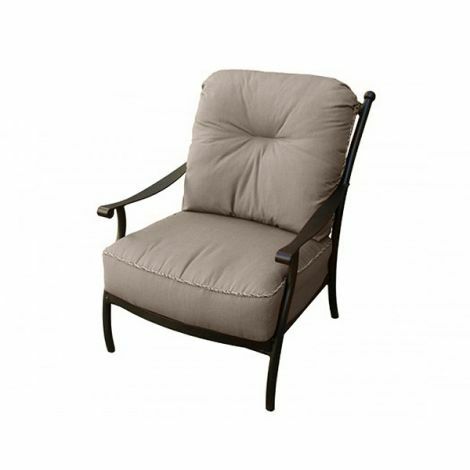 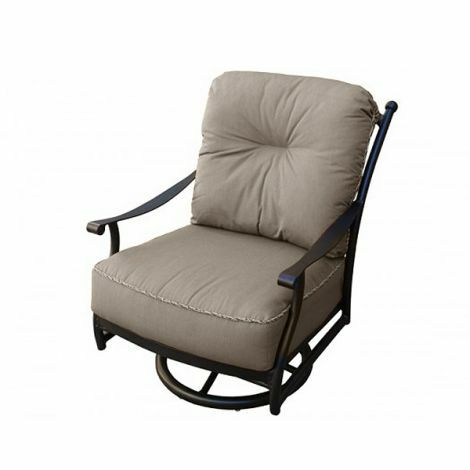 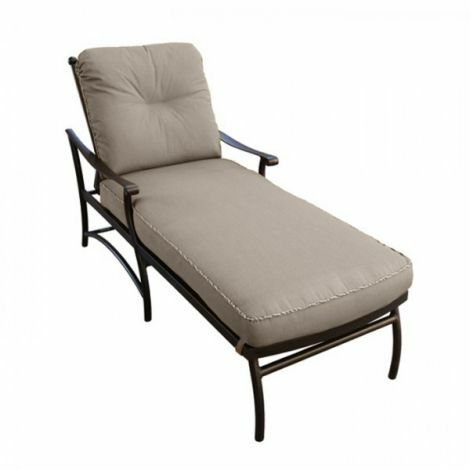 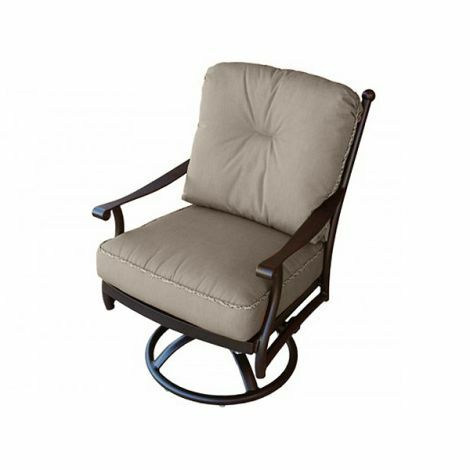 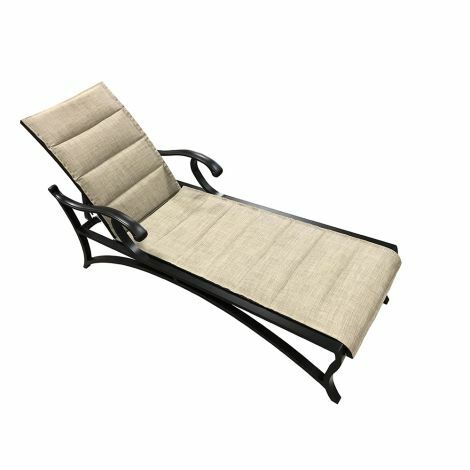 Mallin Furniture Company is the standard for high quality outdoor patio furniture! 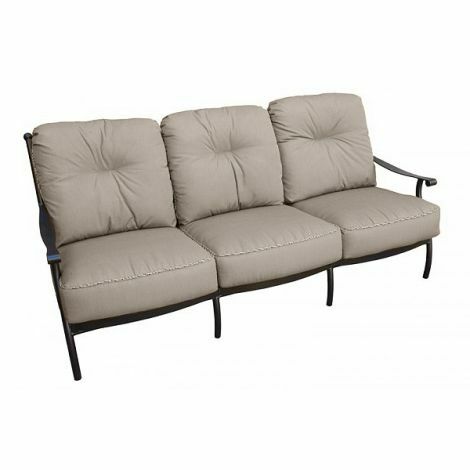 Featuring popular brands which offer a complete line of cushion dining and seating products along with a complementing line of sling dining and barstools as well. 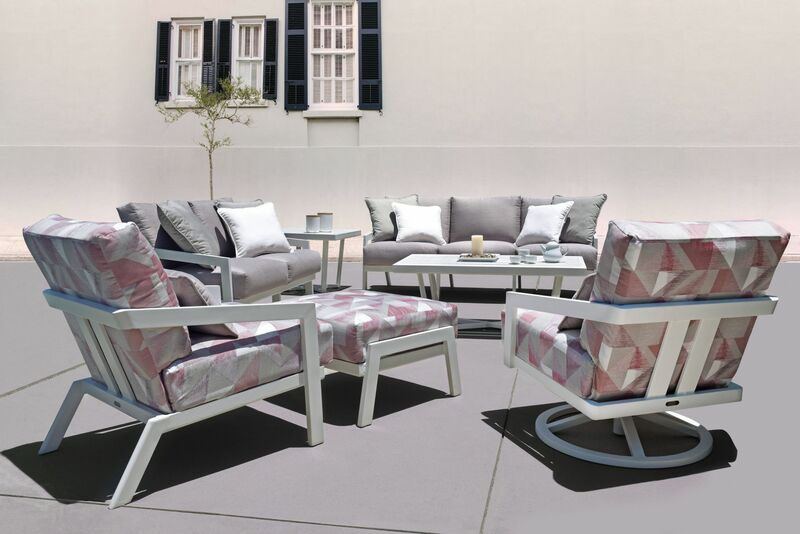 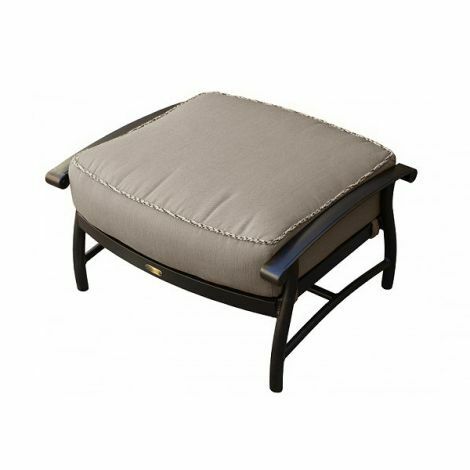 Mallin completes their line up with outdoor resin wicker featuring two beautiful collections which offer a modern sleek design with an ultra-plush outdoor Sunbrella cushion.